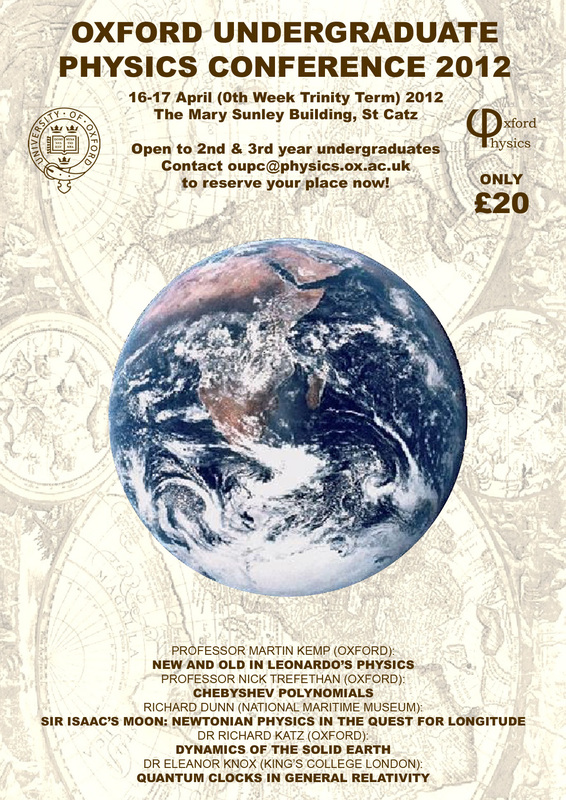 Booking for the Conference is now open. 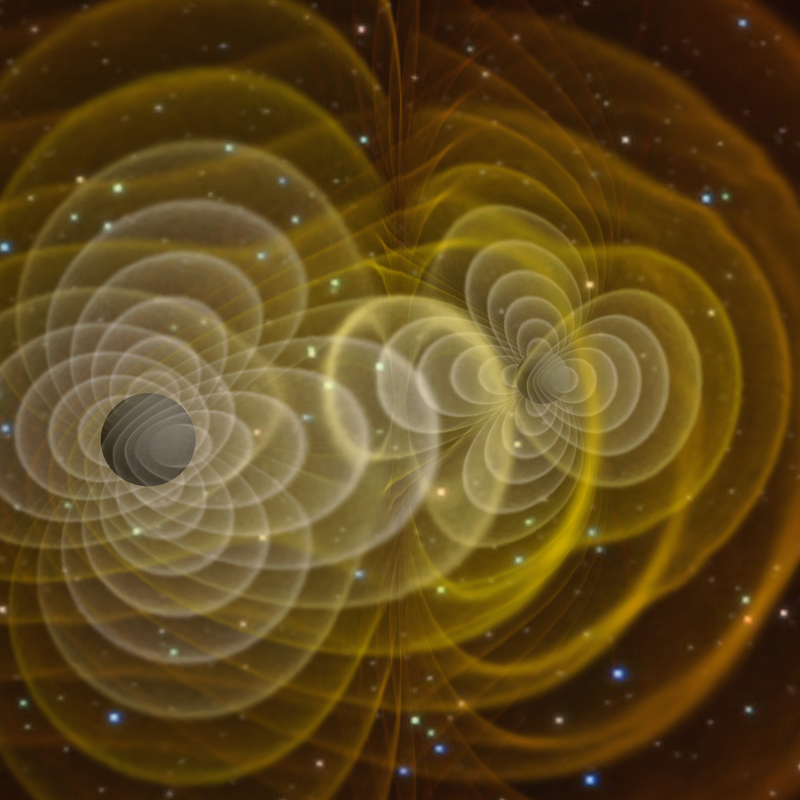 The 2017 Conference will be held in the Arumugam Suite, St Catherine's College on 18 and 19 April 2017 (Tuesday and Wednesday of 0'th week of Trinity Term). 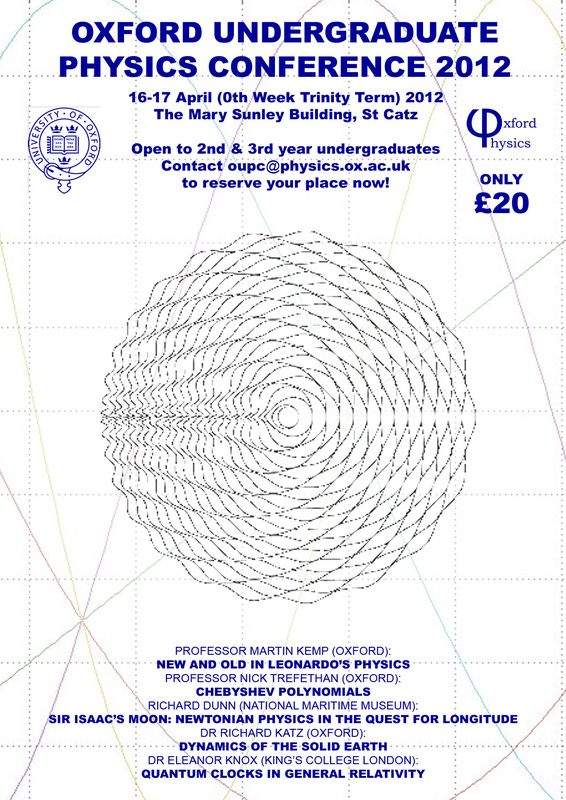 Prof. Daniela Bortoletto, Head of the ATLAS group, Particle Physics Oxford, on results from LHC Run 2. Prof David Karoly, University of Melbourne, on Lies, damn lies and climate change sceptics: what is happening with global warming? 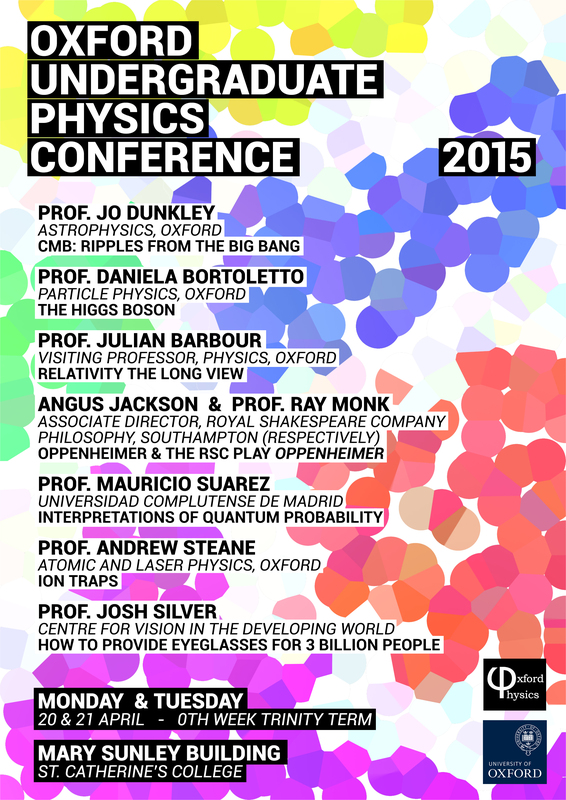 The cost of the Conference is £15, which includes all lectures, tea, coffee and lunch on both days. 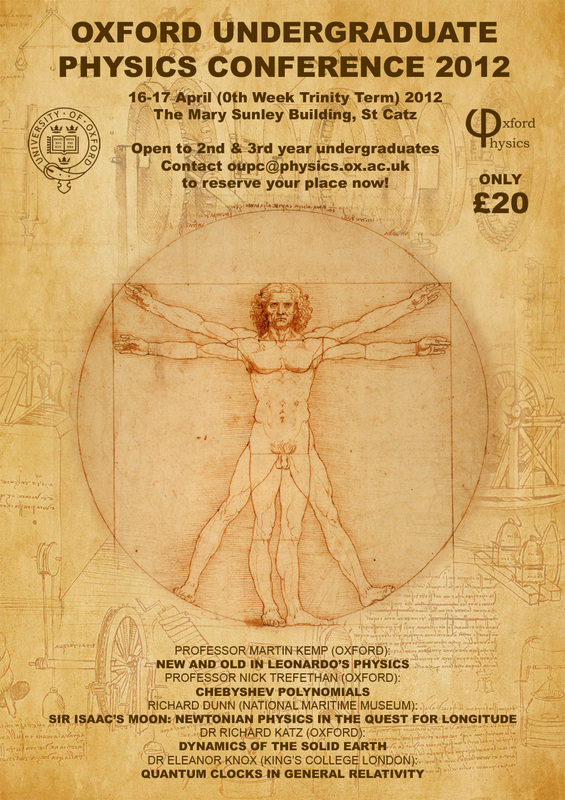 Booking for Physics and Phys/Phil and Maths undergraduates is now open. 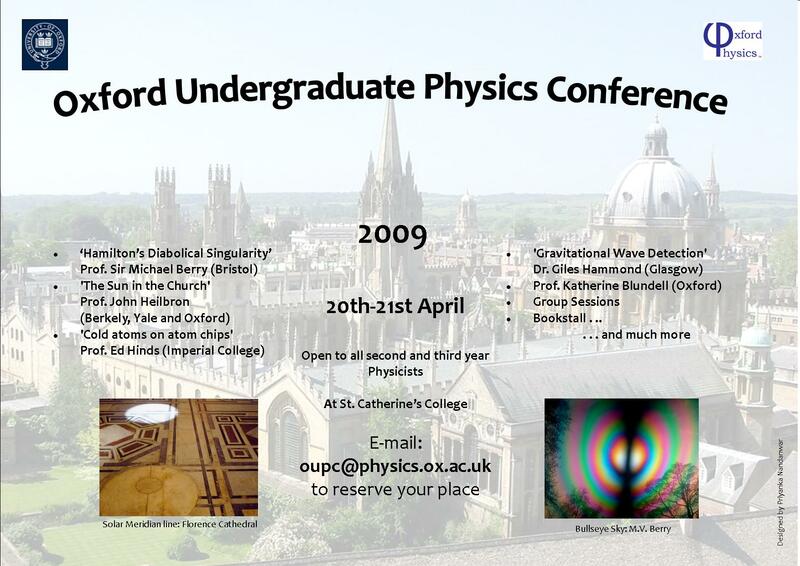 I originated the concept for an Undergraduate Physics Conference, and the inaugural event in 2007 was subsidised by my University of Oxford Teaching Award. 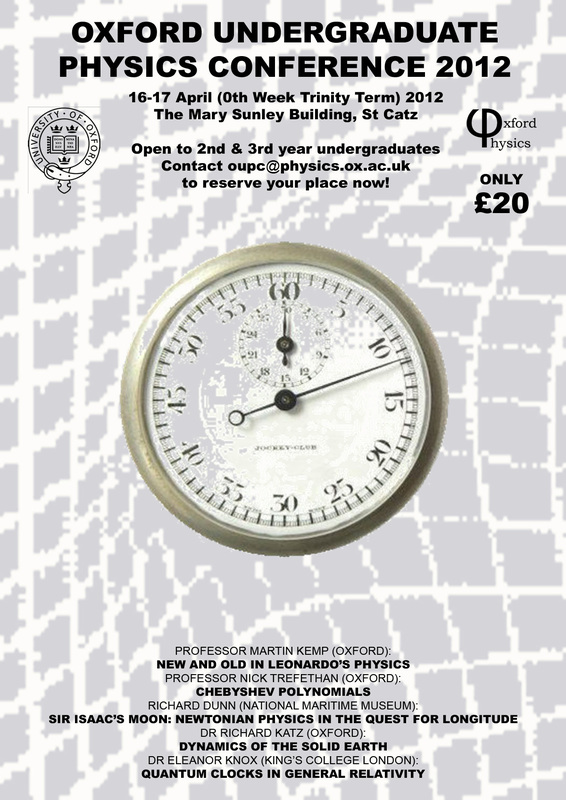 Following my Report the Physics Department decided to make the conference an annual event, and I am now Convenor.